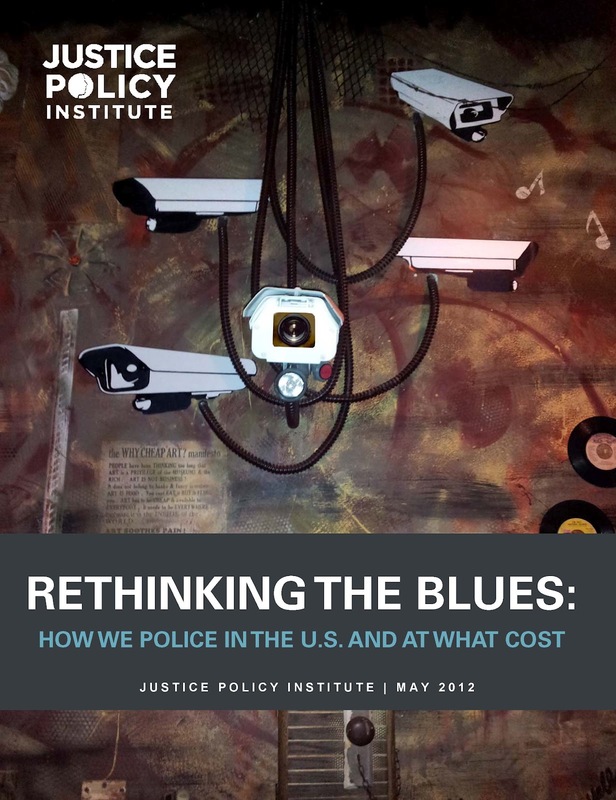 When I started reflecting on police, where they are now, and where they should be, I came to identify four major obstacles to their improvement: anti-intellectualism, the quickness to resort to force, corruption (personally and organizationally), and a pattern of discourtesy; especially toward people of color and the poor. Unless those four obstacles are overcome, we will see little improvement in our nation’s police. 7.) sustaining the good practices they have developed. David Couper is a retired police chief with over 30 years experience. 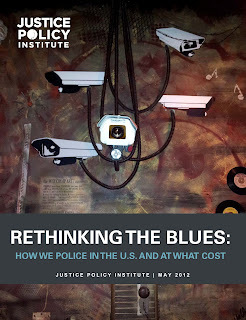 His new book is “Arrested Development: A Veteran Police Chief Sounds Off About Protest, War, Corruption and the Seven Steps Necessary to Improve Our Nation’s Police.” He also blogs at http://improvingpolice.wordpress.com.